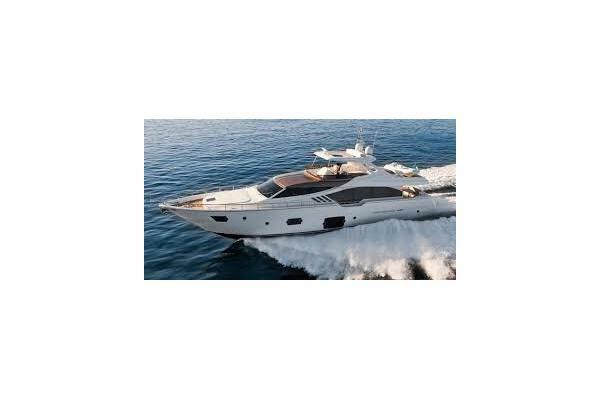 About Luxury Yacht Charters Inc. Luxury Yachts, Inc. is the finest luxury yacht charter company in South Florida & The Caribbean including the Miami and Fort Lauderdale areas. We have convenient boarding locations in South Beach, Miami Beach, Bahia Mar, Key Biscayne, Marriott Portside Marina, Coconut Grove, Aventura, Nassau, Paradise Island, and others. We deliver unsurpassed corporate yacht charters, private yacht charters, party vessels, speed boats, exotic cars, private jets, helicopters, limousines and executive services to help with your event or vacation. From half day and full day charters to events on the water and even term charters, we are the ultimate choice for your event. Contact us as our staff is ready to help you in planning every detail! 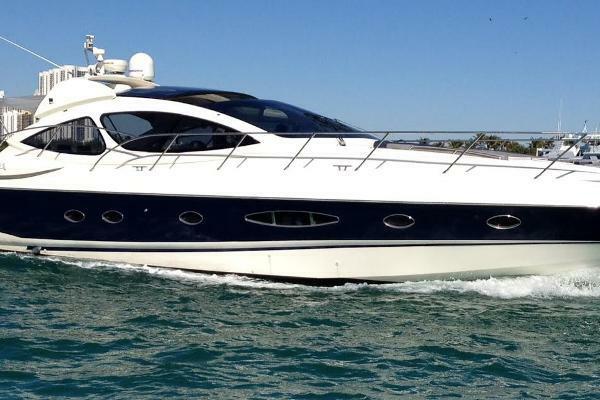 Contact Luxury Yacht Charters Inc.
0 Reviews for Luxury Yacht Charters Inc.
Come check out this rental. 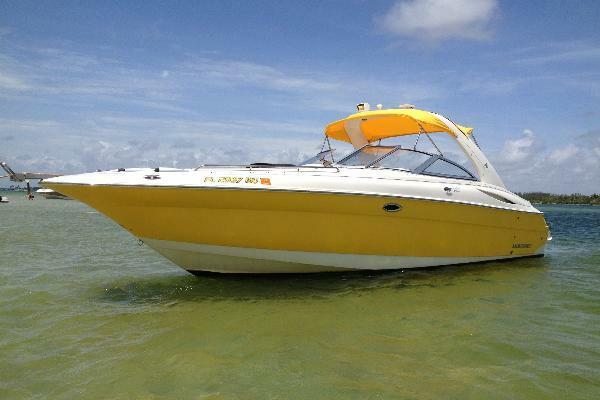 A great boat to cruise around Miami Beach. 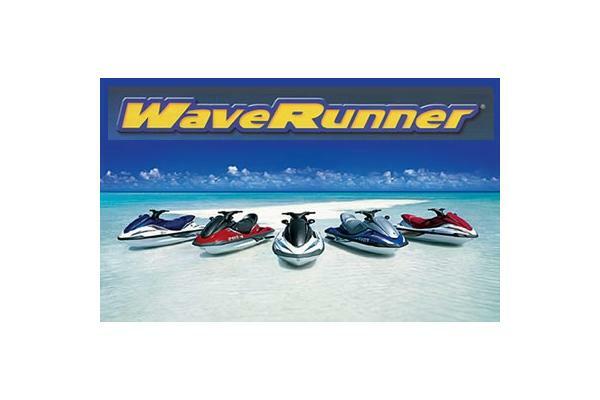 Has plenty of power with its Yamaha 150 4 str. and good seating. Stay in the shade under the bimini or seat up front for the sun. This is a new boat rental. 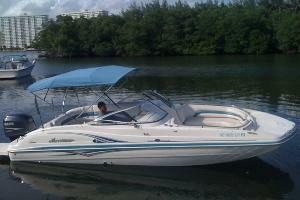 This boat is good for up to 8 passengers to enjoy cruising around Miami and Biscayne Bay. 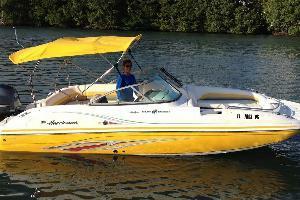 Equipped with safety equipment, a bimini top for shade, and a cooler for you refreshments. 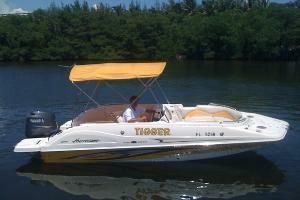 This is a great boat to rent around Miami Beach. Plenty of seating and great power with the 250hp 4 str Yamaha. There is a nice bimini for shade or get some sun on the bow. 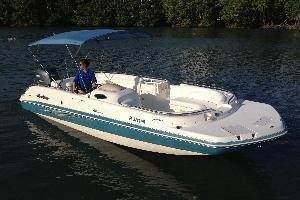 This is the sportier model of the deck boats. Has a wrap around windshield and large facing bow seats. A very comfortable and quick rental boat. Equipped with a 225 hp 4 stroke Yamaha Outboard she cruises at 40 mph. 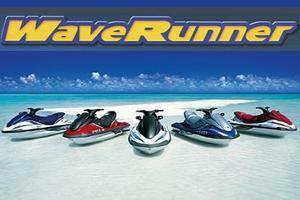 We have new Yamaha VX110 Deluxe waverunners. 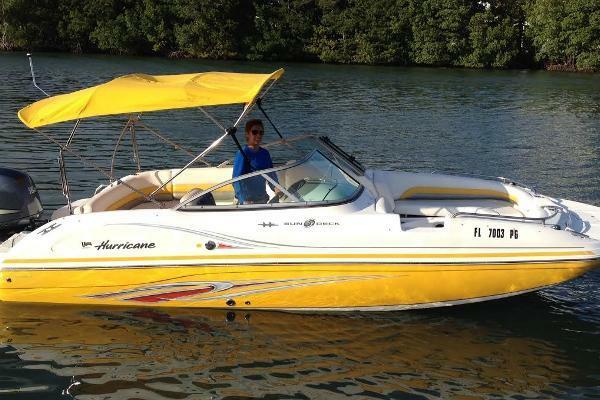 You have a choice of riding in Biscayne Bay if its too rough in the ocean. We also offer tour of South Beach and the estates of the rich and famous. * All rentals are plus fuel and tax. ** Credit Card and identification to rent. *** Renter must be 21 years of age or older. **** Instruction and Maps of area are provided.